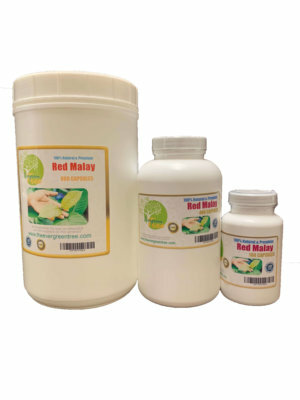 Red Malay kratom is another form red vein kratom, it’s said that it has different effects. Along with White Malay and Green Malay, it is one of the longer-lasting strains that may combine with other types to balance out the effects. Our Red Malay kratom capsule products are originally grown and finely ground, has highest quality, and professionally packed. 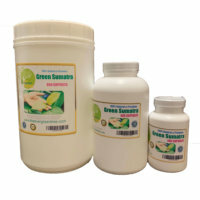 This Red Malay kratom capsule product has not been approved by the FDA for human or animal use. The FDA has stated dangers about Kratom ingestion in humans. This product is packed and sold with no directions or intended use. Content on this page does not claim or intend to claim any verifiable or beneficial use in humans. 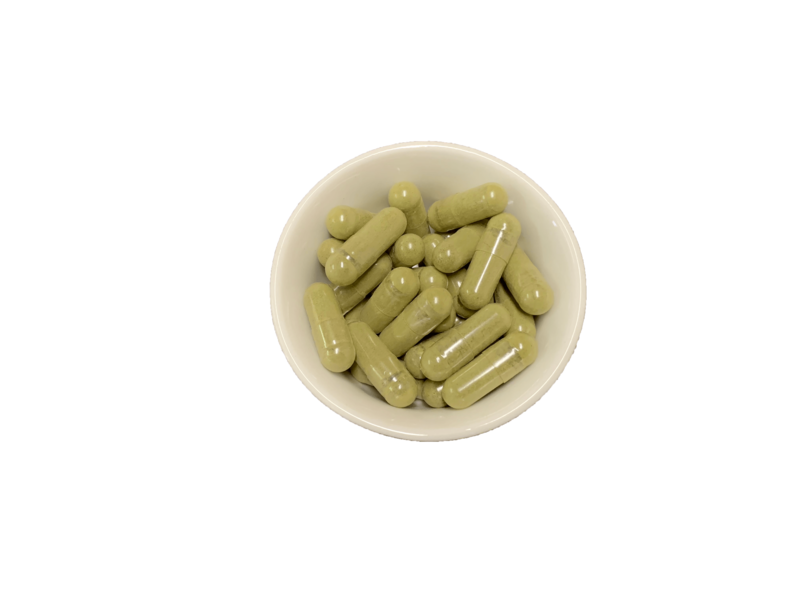 All our shipping packaging is private, discrete packaging, at nowhere it shows the word “kratom”, or Red Malay kratom capsules. The “ship from” is our website name “evergreentree”. 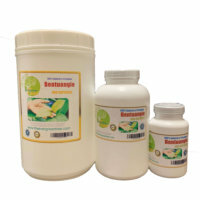 We ship same day if your order comes into our shipping system before 1PM pacific time, or we ship the next day.